Hi, I'm an International Author, Business Woman, Motivational Speaker, Counsellor, Reiki Practitioner, Crystal Therapist, Founder, Board Chair, CEO of Charity and Mother. At the tender age of 16, I left my home in outback Queensland having been brought up the eldest of 5 children in a challenging and often dysfunctional family environment. I then become a single mum at just 19. In 1983, when that child (Shannon) was 18 months old, I travelled with Shannon in an old VW Kombi van, while working in bars and clubs in various parts of Australia. After settling in Melbourne, I fell in love and married. I became pregnant after 5 years but regrettably miscarried. A year later, I was pregnant again and gave birth to a second daughter, Chloe. Chloe was diagnosed with Down syndrome. My husband had problems with alcohol and worked away alot, so was not able to emotionally or physically support her. My husband and I separated when Chloe was 2 years old. I was faced with the seemingly insurmountable task of raising my two children alone. But I was determined to find a better life for myself and my two daughters, so I returned to study to begin years of education and training. I worked, studied, did volunteer work and looked after my 2 children. I was determined to give them every opportunity to succeed in their own lives. When Chloe was 10 years old, I bought a small home business, so I could be more available for Chloe. Although life has dealt me an extremely challenging hand, I have learnt strategies to not only manage my life, but to thrive and give the lessons I have learnt to others. This has been through example, teaching and informing. I am a role model to carers and parents of children with a disability. I am mother to Chloe, who has Down syndrome. 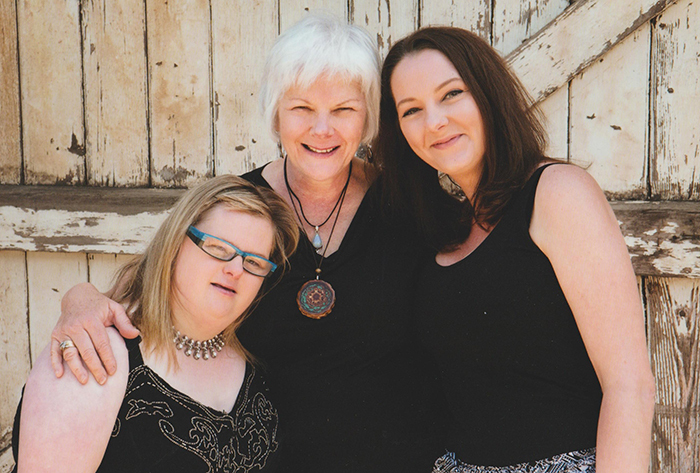 I am the Founder and Board Chair for iDareU, an organisation that seeks to inspire people with disabilities and their families and to create natural inclusion within their local communities. iDareU started from a need that I identified when working toward the changes within the NDIS. I have learnt strategies to not only manage my life, but to thrive and share my knowledge with others. 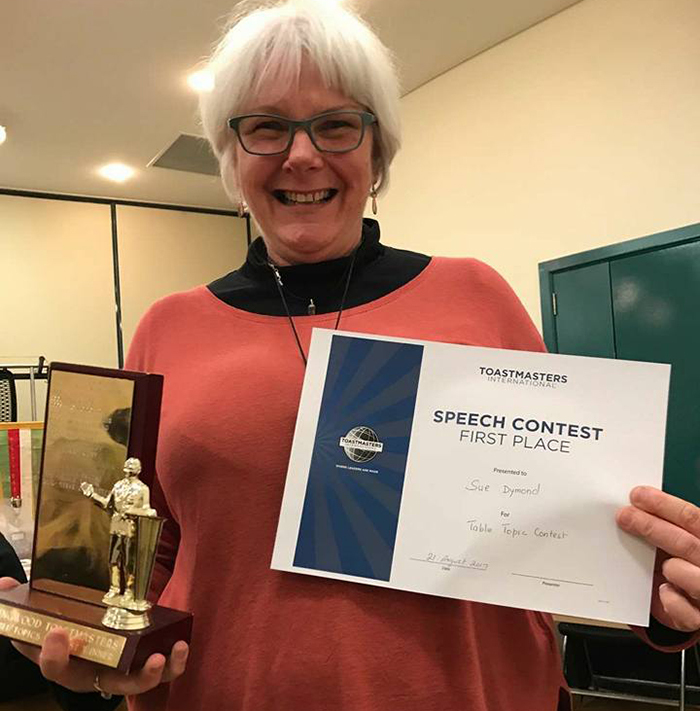 I am an active and experienced member of my beloved Ringwood Toastmasters and have been the recipient of many awards there, as well as mentoring new members and helping them become great speakers and inspirational leaders. Talking of recognition, I have been recognised in my local community for my tireless work and been the recipient of the Maroondah Australia of the Year, as well as the Deakin Community Award.